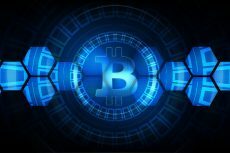 ARK Crew, the development team behind the new ARK cryptocurrency ecosystem has announced the date for the official release of their open source code on GitHub. The source code will be made available on the platform’s account – https://github.com/ArkEcosystem starting November 12, 2016, at 19:00 UTC. 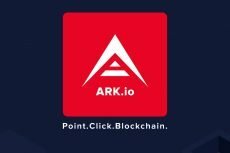 ARK is currently accepting BTC and Lisk during their Token Exchange Campaign (TEC) and have raised over $1 million USD in the first 24 hours, including over 5 million Lisk. The TEC will continue until December 11, 2016, at 19:00 UTC. 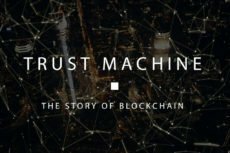 To find out more about the TEC, visit https://tec.ark.io.